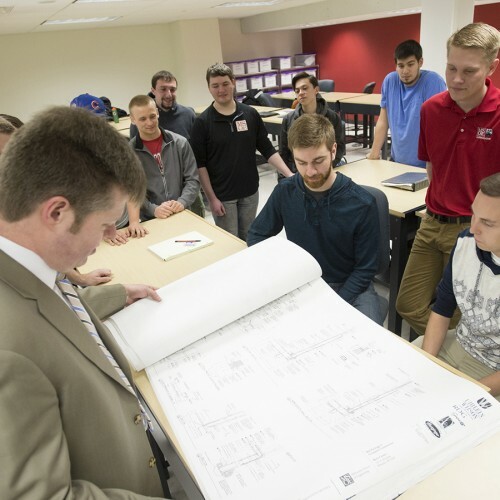 Learn how to direct building construction projects from conception until completion through MSOE’s degree in construction management. The core curriculum includes construction materials and methods, estimating, scheduling, project management and more. 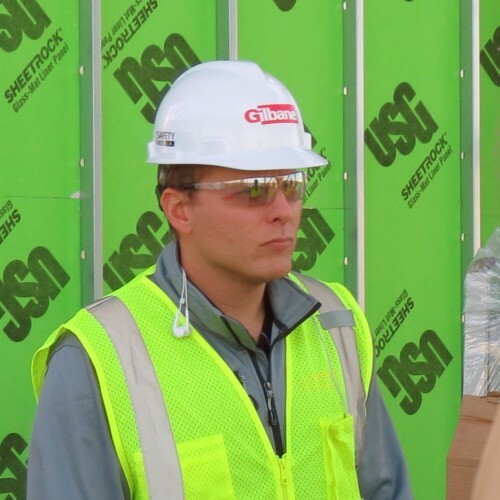 The degree is for students who wish to become nonresidential building construction project professionals. 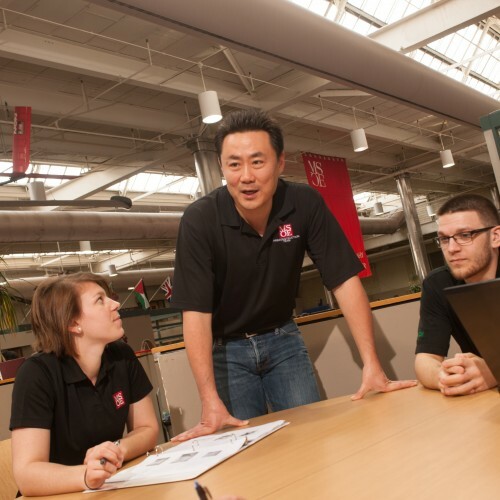 The rigorous program melds instruction about business administration, basic scientific and engineering principles, and construction science, building information modeling (BIM), and project management techniques to graduate professionals who are savvy about current industry practices and educated for a lifetime of learning in this challenging and rewarding career. 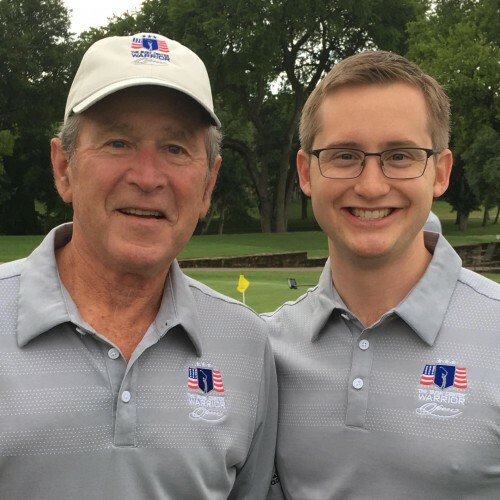 The baccalaureate program in construction management is accredited by the American Council for Construction Education (ACCE), 1717 North Loop 1604 East, Suite 320, San Antonio, TX 78232-1570; phone (210) 495-6161, fax (210) 495-6168, email acce@acce-hq.org. Read more here. 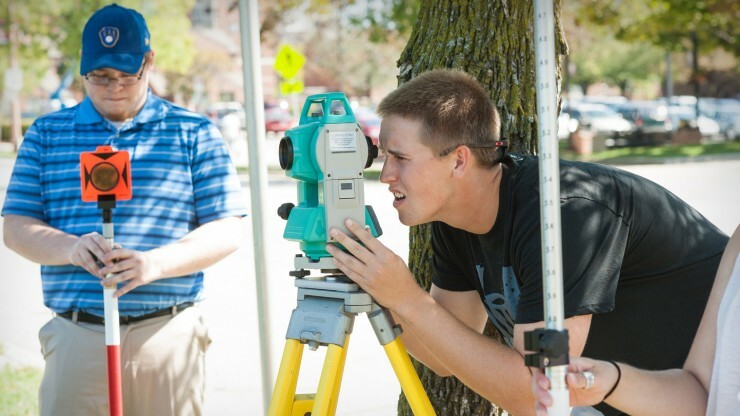 Read more about MSOE's Construction Management undergraduate degree. Graduates also enjoyed an average starting salary of $62,615.